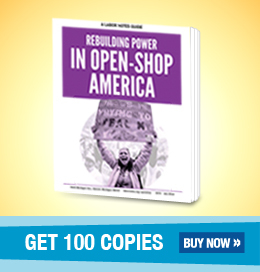 Viewpoint: The AFL-CIO: Short-Term Fix, or Long-Term, Grassroots Strategy? Company E-Mail Rules--Are They Illegal? Solidarity Grows for Dockers Victimized by "Police Riots"